Khuda Dekh Raha Hai Soundtrack and Agha Ali Mesmerizing Voice! 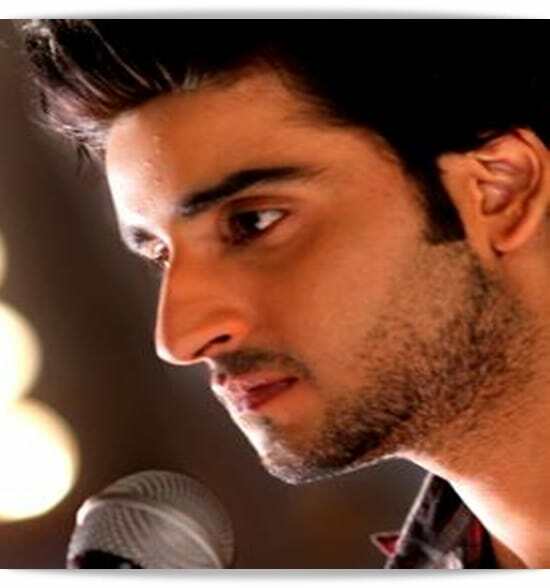 Well we all know Agha Ali as a talented actor but how many of us are aware of his beautiful mesmerizing voice. It will not be wrong to state that our music composers and producers are performing their job quite brilliantly and where a particular Drama might not enthrall us but OST definitely do. Khuda Dekh Raha is a new drama serial which will ON-AIR on A-PLUS from 19th February 2015. It is directed by Sabiha Sumar and written by Shahzad Javed and Afifa Muhammad. The OST is composed and sung by Agha Ali, even lyrics are written by Agha Ali as well. Who thought that Agha Ali would dazzled us someday through his unique voice and with his immense music composition talent. Here is the link to the soundtrack, please do listen and give your feedback how do you like it.